This romantic hotel in central Ialysos offers many facilities including an all-inclusive meal plan, a poolside snack bar and an outdoor pool. 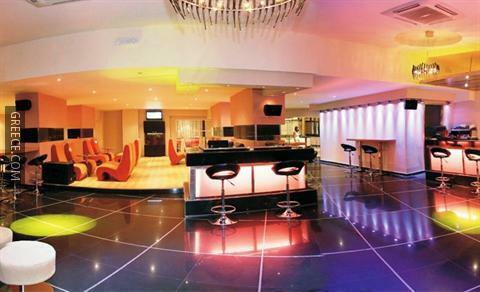 Facilities at the Forum Residence Hotel Ialysos include bicycle rental, a 24 hour reception and a nightclub. Wi-Fi is accessible within the hotel, making sure you'll have no issues remaining connected while on the road. The Forum Residence Hotel Ialysos is an adults-only hotel. 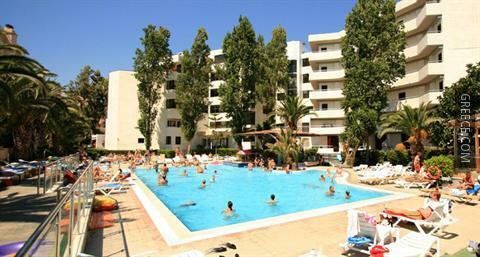 The Forum Residence Hotel Ialysos offers 142 air conditioned rooms. A kitchenette, an in-room dining area and a mini bar can be found in each room. 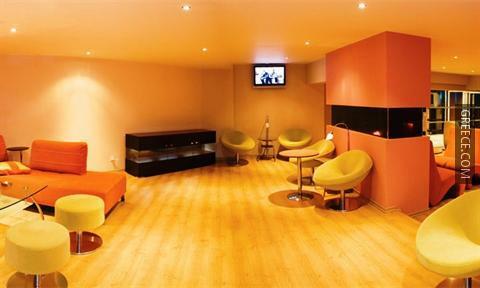 A hair dryer, a TV and an in-room safe are also on offer in each room. Guests can enjoy a beverage at the hotel's on-site bar, after enjoying a meal in the restaurant. Guests can also choose to eat out in one of the surrounding restaurants. 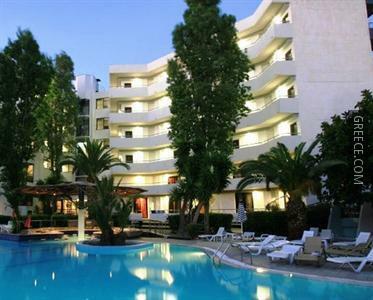 The Forum Residence Hotel Ialysos is located within 10 minutes' drive from Diagoras International Airport. The staff at the tour desk will be happy to book tours and sightseeing in Ialysos.